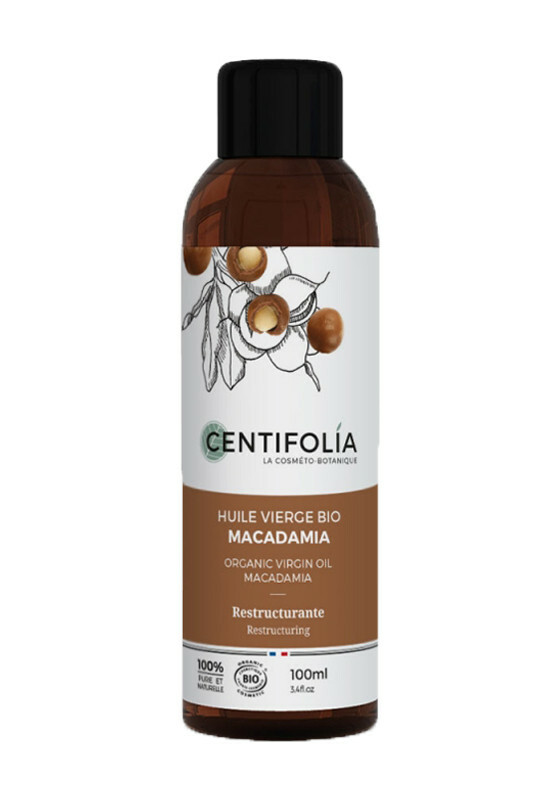 Organic Centifolia Macadamia Oil nourishes and protects the skin from aging. Rich in minerals, vitamins and palmitoleic acids, the oil is known for its nourishing, restructuring and softening properties. Ideal for stretch marks or cracks, it is particularly appreciated in massage oil thanks to its fast penetration and dry feel. With Centifolia 100% Pure Macadamia Oil, your skin is soft and supple ! CENTIFOLIA Pure Macadamia Oil gives you softness & suppleness to your skin! ! Apply the macadamia oil to the body or hair and massage in gently. Store in a cool, dry place away from light. 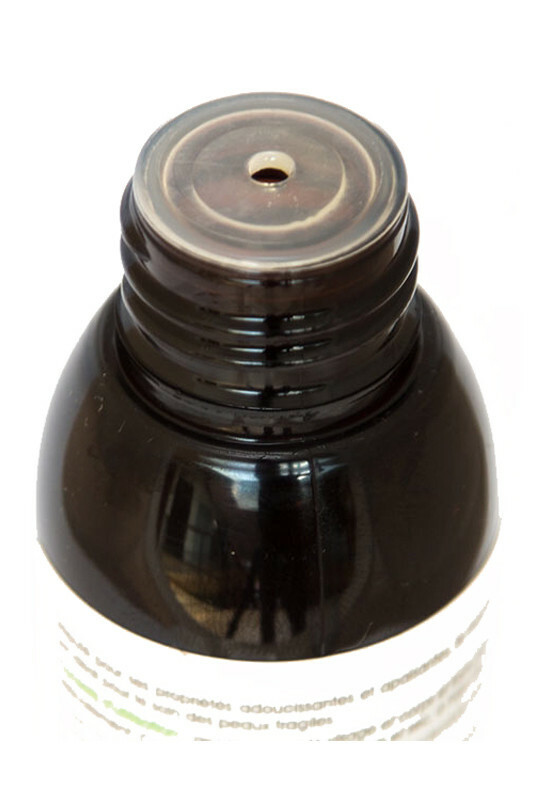 The Macadamia oil solidifies at a temperature below 25°C. This does not affect its quality. To use it, pass the bottle under hot water. Composition 100% natural & organic with Centifolia Macadamia Pure Vegetable Oil !